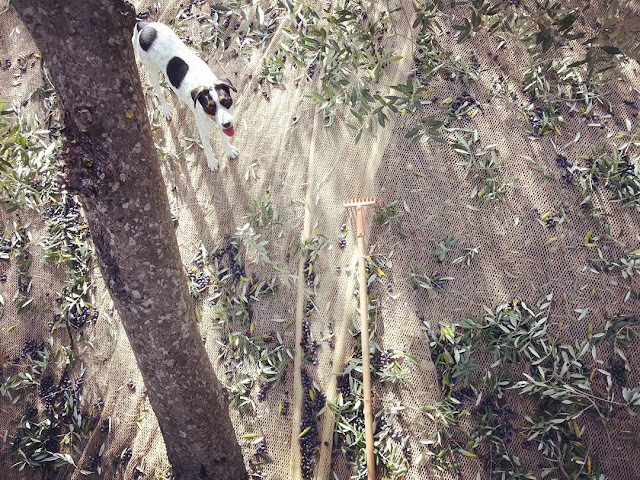 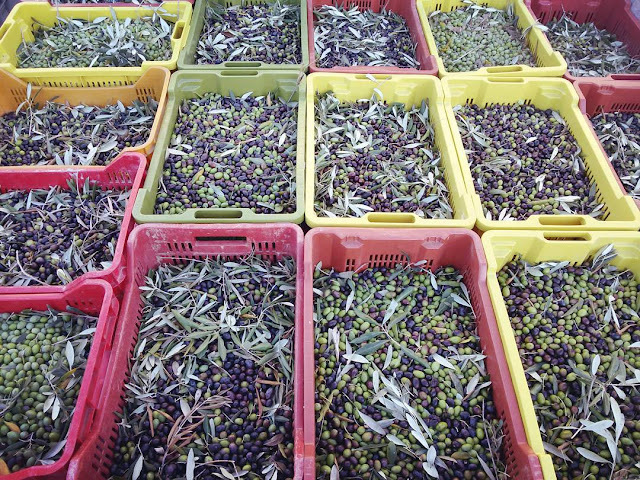 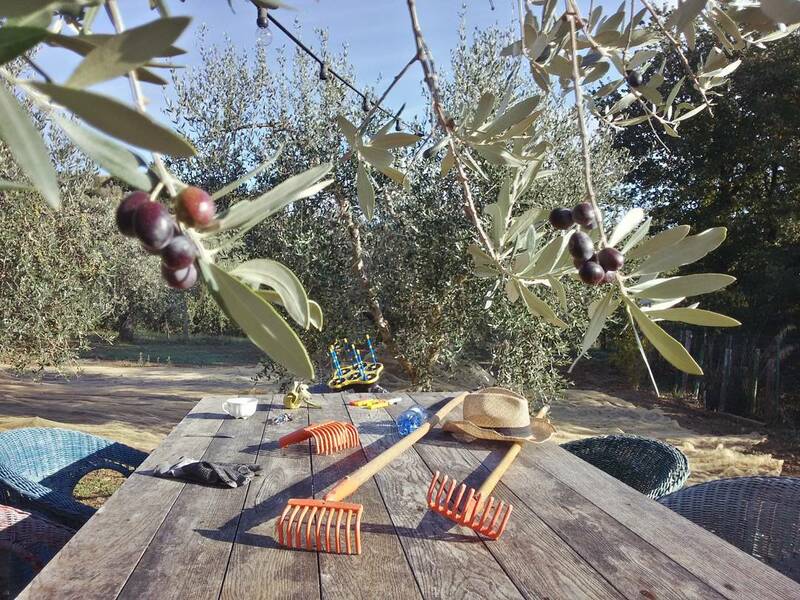 There are a lot of olives to be picked in 2015 - and they are all in excellent shape. 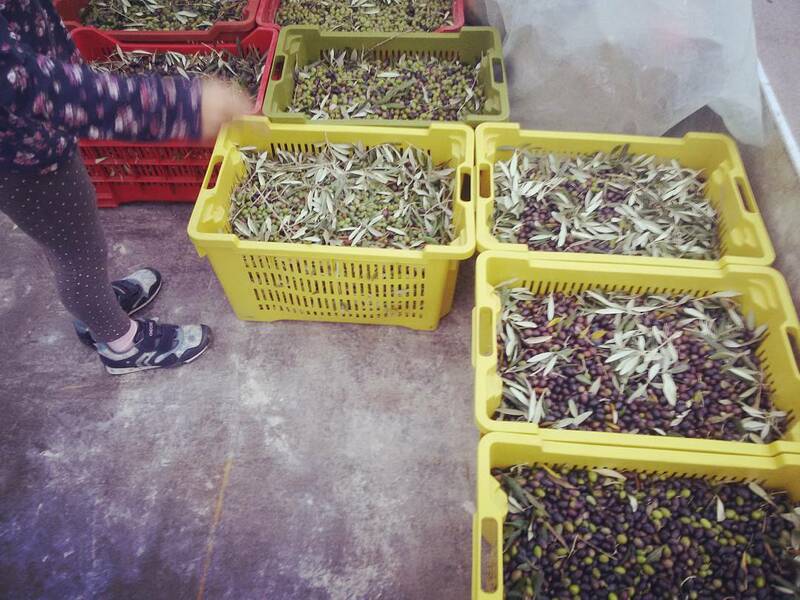 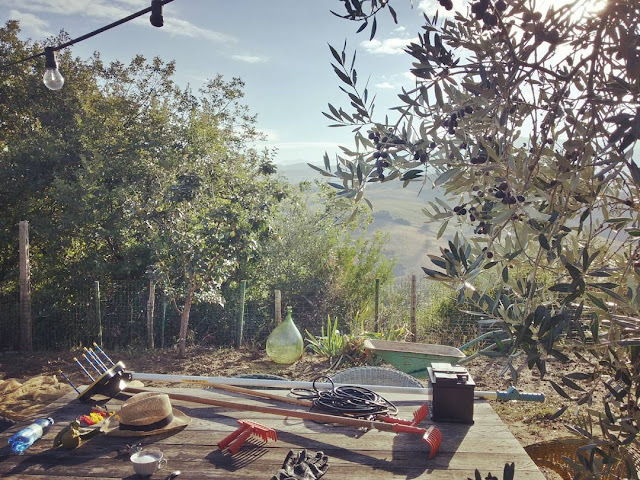 The Italian olive harvest 2015 is the exact opposite of the utterly miserable harvest that took place in 2014. 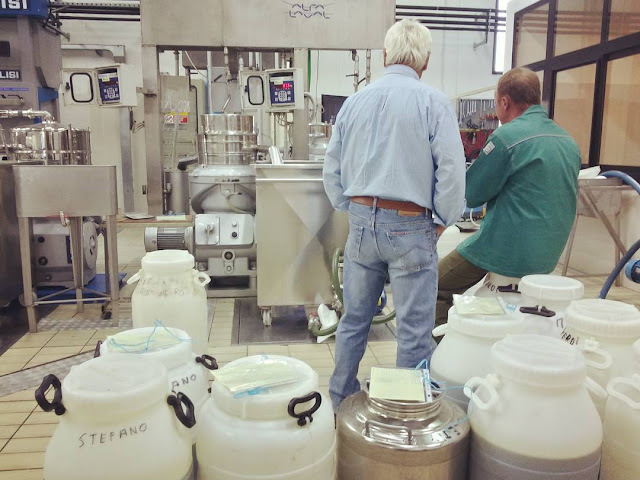 This October and November plenty of olives are being turned into some of the best Tuscan and Italian extra virgin olive oils of the last decade or two. 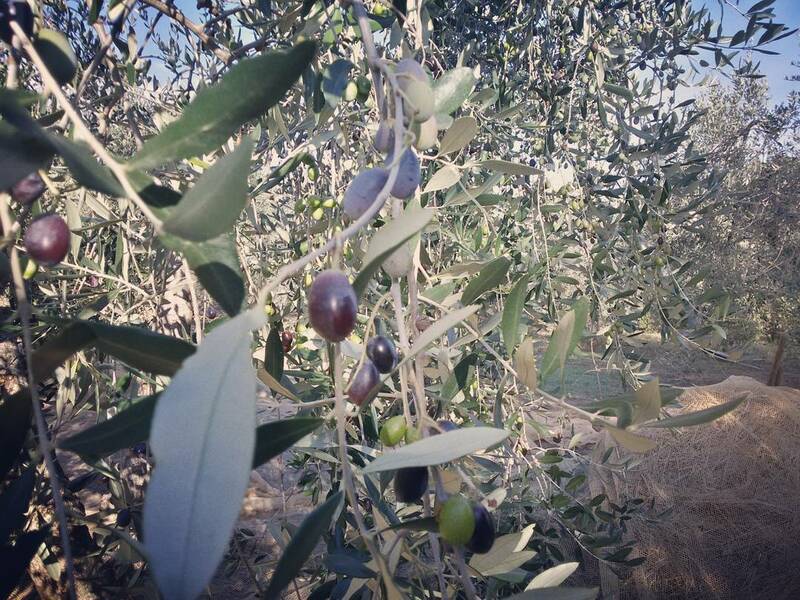 The extremely hot summer may have been hard to deal with for humans, but the high temperatures were ideal for Italy's olive trees, since the heat stopped the reproduction of the crazy pests that run havoc in the groves the year before (the male of the olive fly goes sterile once temperature hits 32 degrees). 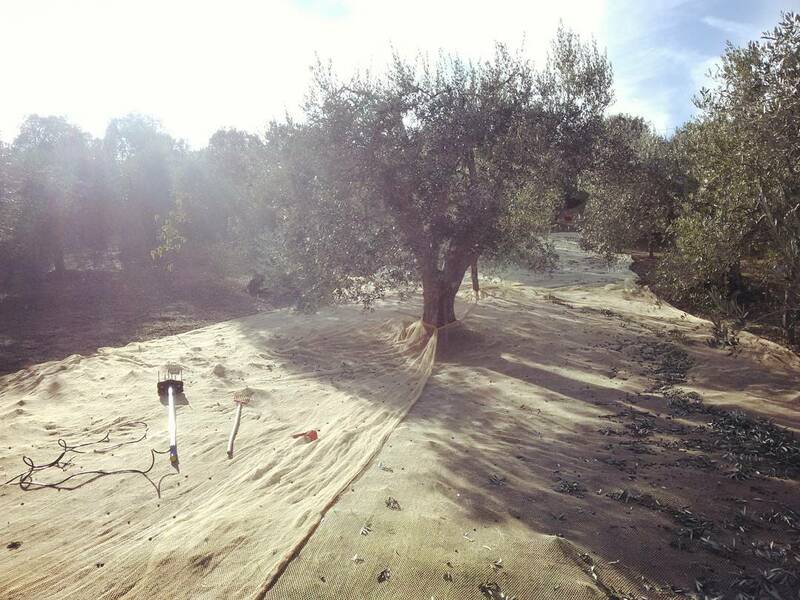 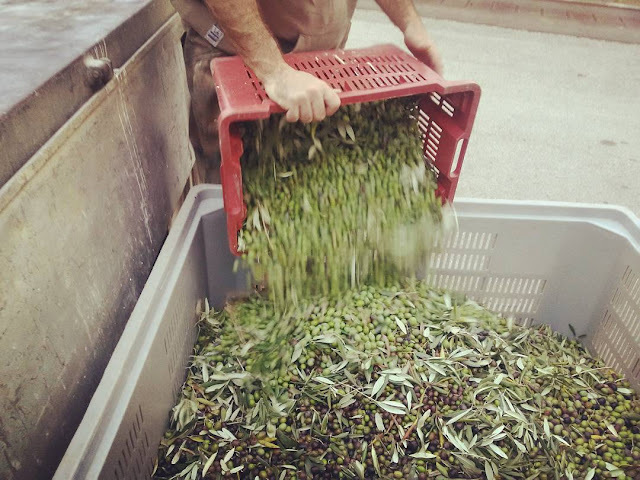 Our fifty plus trees produced 815 kg of olives with a yield of 90 kg of extra virgin olive oil - during the 2014 harvest we picked a mere 90 kg of olives which produced 8 kg of EVOO. 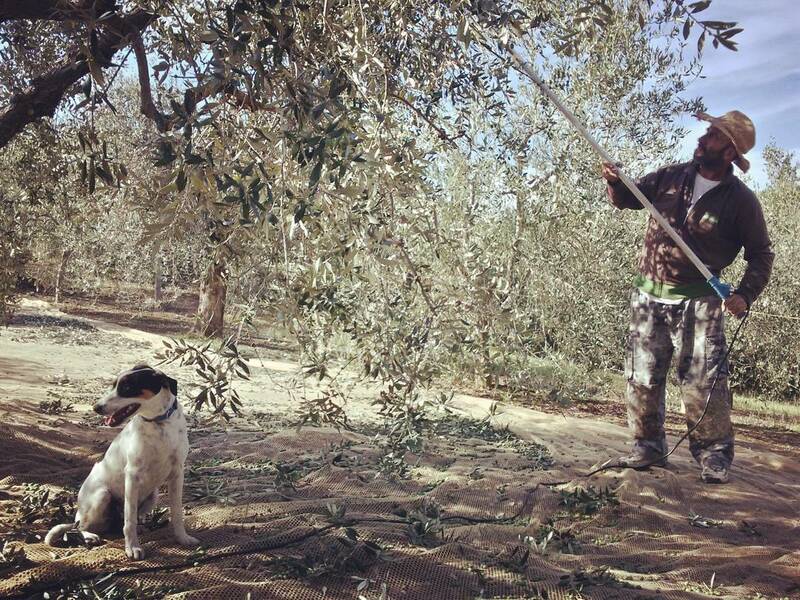 For more info on our average yields read my detailed post about the disastrous olive harvest 2014. 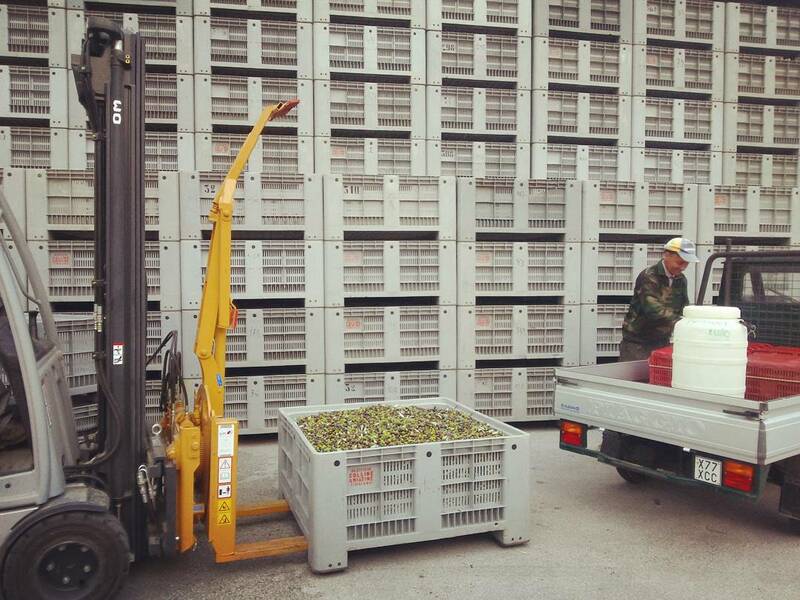 This autumn the picking has been so pain free that there isn't really much to write about! 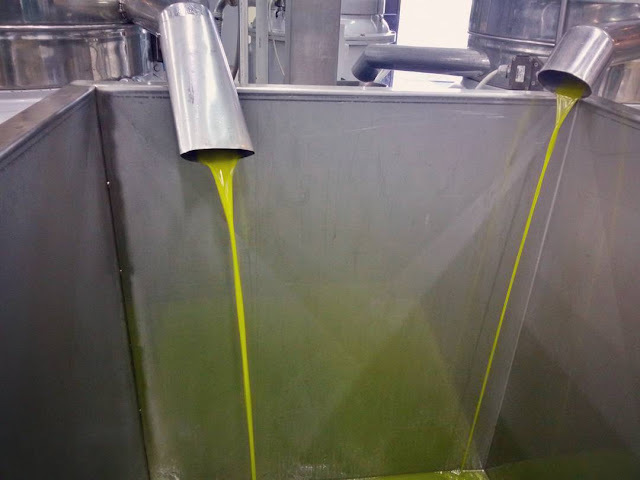 Our olive oil is for family use only, but if you're planning to stock up on quality EVOO, 2015 is a great year to buy the one produced in Tuscany. And if a taste of this one fine harvest has convinced you to buy your very own olive grove, make sure you read Olive Picking for Dummies first.